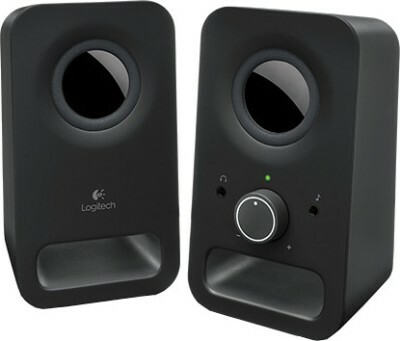 Flipkart is offering an exclusive offer for Logitech Z150 Multimedia Speakers(Black,2 Channel). Here we can get 50% Discount for this Speakers. The Real Price : Rs 1,999 . Offer Price : Rs 999 only.